Born into slavery in South Carolina, Robert Smalls was known as a clever young boy who happened to be hard-working and committed to his goals. By age 12, his work ethic inspired his owner to send him to Charleston to work with the ropes, lifts, and hoists on ships. However, his owner took all of his earnings, knowing that his labor was profitable. By the time he was 18, he made a deal with his owner to allow him to keep $15 dollars of his earnings each month. During his time working in and around ships, Robert plotted the perfect escape and hoped to one day act on it. If a slave happened to have enough money at the time, freedom could actually be purchased, so he began to save all that he was able to keep for himself. Even though over the years he had saved upwards of $800, which was indeed enough to buy his own freedom, Robert wanted his family to live free as well. It was easy for him to realize this wasn’t affordable; to achieve such a goal would require many more years of extremes. Smalls worked on a Confederate boat called the CSS Planter which sometimes operated close to northern lines. One night, the white officers briefly left the ship and he was put in charge. Robert took control of the ship and rounded up his family and some other slaves, then quietly set sail into Union waters. Robert disguised himself by wearing a captain’s uniform and a straw hat all the while mimicking the mannerisms of the captain. Because he worked on the CSS Planter for years, he knew all the gestures used by Confederate sailors to pass through guarded areas. The boat then miraculously made it past three spot checks. At the last checkpoint, Smalls flashed the signal at the perfect moment and was allowed to pass through the final and most fortified area. 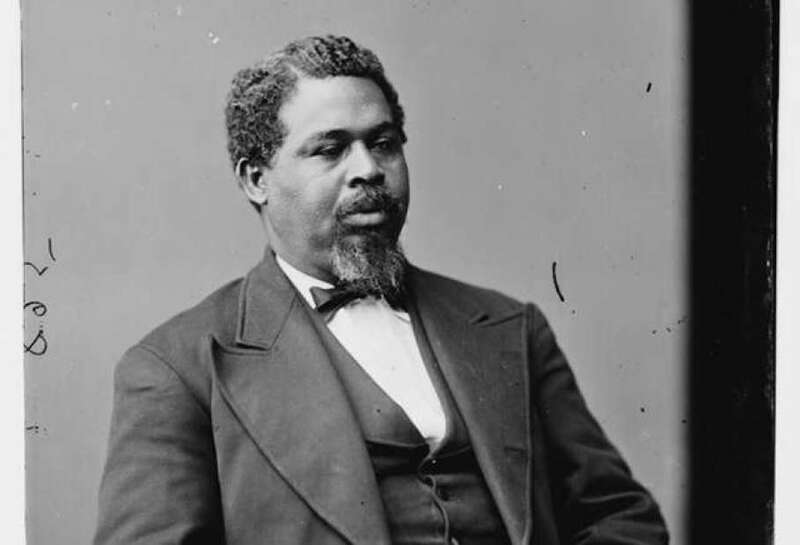 Robert Smalls had reached freedom with his entire crew. The Union soldiers made Smalls’ escape such a major talking point that it eventually caught the ear of President Abraham Lincoln, who then invited Smalls to the White House. With his new-found Washington connection, he helped to plant the seed of permitting African-Americans to join the US Navy and Army. His goal was yet again achieved. When the opportunity arose for him to join the service, partly because of his efforts, he selected the US Navy, where he served out a career that offered him the prestigious commanding officer rank of captain. Afterward, he delved into politics and was elected to the House of Representatives as a Republican for the state of South Carolina. In the twilight of his life, Smalls returned to the south to buy back the house he was born in from a White man to live out the years he had left with peace and dignity.